This book shows why rumors are like soap bubbles, which float around and shimmer and blind you to the fact that they are just air. 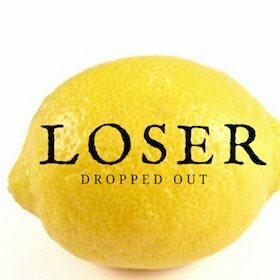 It's dropped crazily in every grade. I guess that means no movie, then? 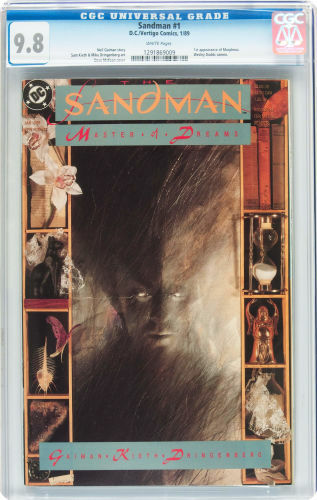 TV and movie rumors swirl around Sandman #1 like, well, dreams! 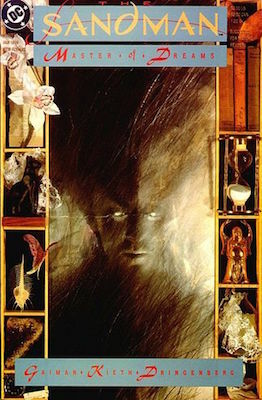 Author Neil Gaiman insists that he doesn't want to see a bad Sandman movie made, but he may not have any say, as Warner Brothers has a film in the works. If the movie is confirmed, then you'll see prices of this first appearance of Morpheus rocket in value. Already it's had one wild ride of speculation and disappointment, but such is life in the pool of investment comic books. Sometimes, you get the Sandman and sometimes, the Sandman gets you. Stick to 9.8 copies, because this book is too common to be less choosy.